Wed., 2 Oct. - Tue., 10 Mar. Mon., 27 Jan. - Mon., 24 Feb.
Wed., 22 Jan. - Thu., 20 Feb. Tue., 3 Sep. - Sun., 10 Nov.
Fri., 18 Oct. - Thu., 31 Oct.
Wed., 1 Jan. - Sun., 1 Mar. Thu., 23 Jan. - Wed., 12 Feb. Thu., 29 Aug. - Tue., 1 Oct.
Wed., 29 Jan. - Sun., 23 Feb.
Wed., 15 Jan. - Tue., 18 Feb. Thu., 29 Aug. - Mon., 21 Oct. Sat., 28 Dec. - Tue., 28 Jan.
Fri., 1 Nov. - Mon., 2 Dec. Sun., 7 Jul. - Sat., 17 Aug. 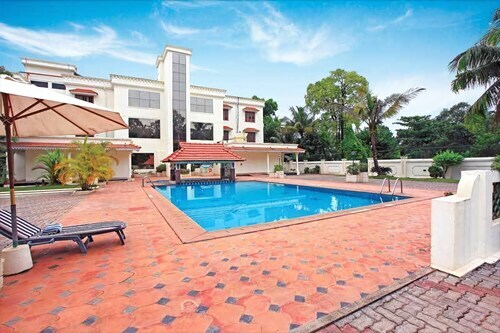 Thu., 15 Aug. - Thu., 10 Oct.
See all 128 properties in Cochin Intl. Situated near the airport, this luxury hotel is 10.8 mi (17.4 km) from Kodanand Elephant Training Centre and 13.8 mi (22.2 km) from Wonderla. 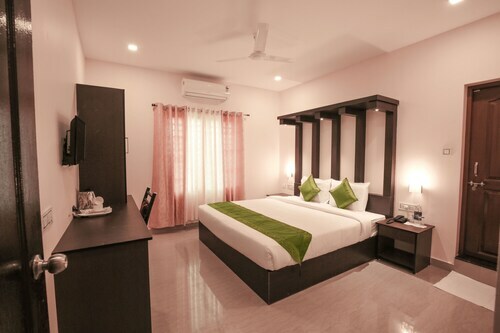 This family-friendly Alwaye hotel is located near the airport, 10.2 mi (16.5 km) from Kodanand Elephant Training Centre, and within 20 mi (32 km) of Lulu Mall and Cherai Beach. Fort Kochi Beach is 27.5 mi (44.3 km) away. 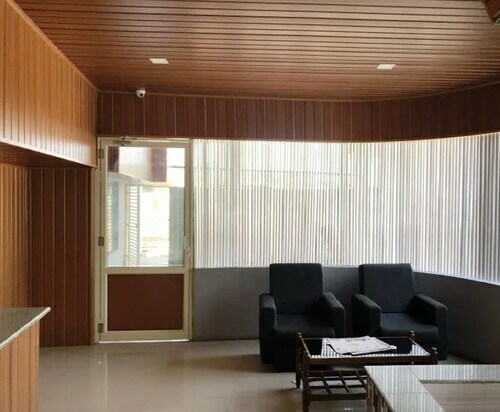 Situated in Alwaye, this hotel is within 16 mi (25 km) of Kodanand Elephant Training Centre, Lulu Mall, and Changampuzha Park. Kallil Devi Temple and Dream World Water Park are also within 16 mi (25 km). Situated near the airport, this luxury hotel is within 16 mi (25 km) of Kodanand Elephant Training Centre, Lulu Mall, and Changampuzha Park. Kallil Devi Temple and Dream World Water Park are also within 16 mi (25 km). Situated in Alwaye, this spa hotel is within 16 mi (25 km) of Kodanand Elephant Training Centre, Lulu Mall, and Dream World Water Park. Changampuzha Park and Kallil Devi Temple are also within 16 mi (25 km). 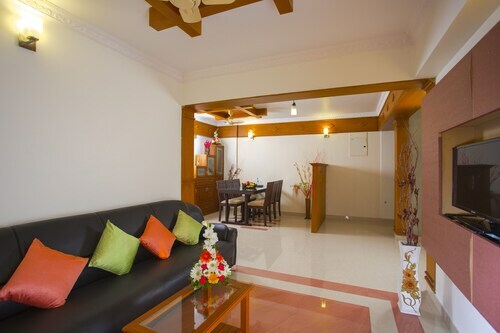 Situated in Alwaye, this hotel is in the same region as Kodanand Elephant Training Centre, Lulu Mall, and Wonderla. Regional attractions also include Amrita Hospital and Dream World Water Park. 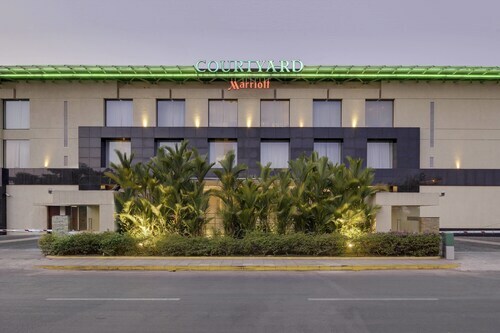 Located near the airport, this family-friendly hotel is within 16 mi (25 km) of Kodanand Elephant Training Centre, Dream World Water Park, and Lulu Mall. Changampuzha Park and Kallil Devi Temple are also within 16 mi (25 km). 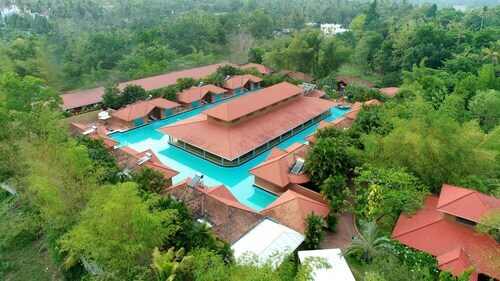 Located in the heart of Alwaye, this spa aparthotel is 9.4 mi (15.2 km) from Kodanand Elephant Training Centre and 26.7 mi (43 km) from Paradesi Synagogue. Question : What is the cheapest date to fly to Kochi? Answer : As of Apr 15th, the best day for deals to Kochi (COK) is Apr 26th. A ticket will run you $1,451, which is 39% less than this route's average price. Question : How much is a plane ticket to Kochi (COK) from Toronto (YYZ)? Answer : They can range anywhere from $1,451 to $6,735. Booking in advance can normally help you get the cheapest rate. Prices are usually lower the further out you book. Answer : The cheapest day to fly from Toronto to Kochi is on Saturday. So, if you are trying to save a little money on your next trip look for flights on that day. Question : What is the cheapest airline flying from Toronto to Kochi? Answer : Etihad Airways strives to keep prices low for their passengers over the next three months. Fares are being booked at just $1,451, which is quite a deal when compared to the high-end bookings of $6,735. Answer : You sure can and you may save yourself some money by changing when you take off. The cheapest day to fly in April is Saturday. Flexibility is key when booking travel plans in order to keep costs down. Question : How much time do people spend in Kochi? Answer : The average time spent in Kochi by travellers from Toronto is 28 days. However long you decide to stay, give yourself plenty of time to see what makes Kochi fantastic.